Airbag Universal Repair 3.0 ultimate is the best software for the repair of airbag, accompanied by a graphical interface very simple and intuitive. Here is the step-by-step guide to install and activate airbag reset tool software. Please press “Control+V” and then press OK, copy the activation ID and send it to us. We will send license key back to you. Hello, mates. I want to share with you my experience about R270 BDM Programmer, especially about how to rework R270 pcb. I’ve buy one of this chinese clones and problems starts. First of all – continuously erasing flash of Mercedes EZS’s. Then – difficulties with erasing increasement registers of 35080, 35080v6 etc. Then i found one working unit and open it to see differences. In the pictures you can see my unit, which now is perfectly working. and one resistor packet from 10kOhm to 4.7kOhm. That’s all and work for me. Intention: The customer has 2 working keys in hand. He want to check if there is other keys, if yes, disable those keys. Enter key number to be disabled: 2. 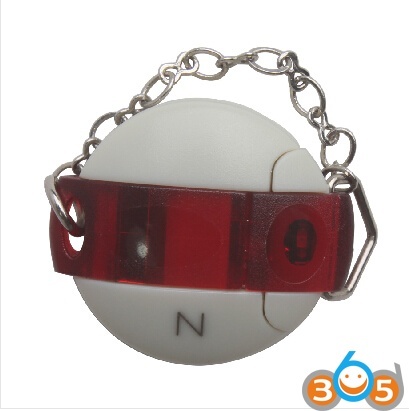 New Hyundai and Kia Pin Code Calculator USB dongle covering year 1996 to 2016 is rolled out in obdii365.com. Operating System: Compatible with WIN7, WIN8, WIN10.